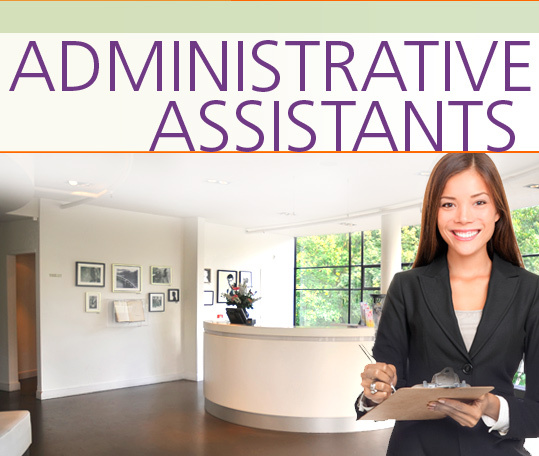 An Administrative Assistant performs a wide range of administrative and office support activities to facilitate the efficient operation of an office, a department or an organization. In the Administrative Assistants Career Extension, students learn how to interview for a job, complete a job application form and discuss their experience, qualifications and backgrounds. They become familiar with work conditions and responsibilities, and how to discuss equipment and supplies. They learn how to give directions, organize a meeting and schedule an appointment. They learn how to deal with feedback from both clients and superiors, and talk about their goals for the future.